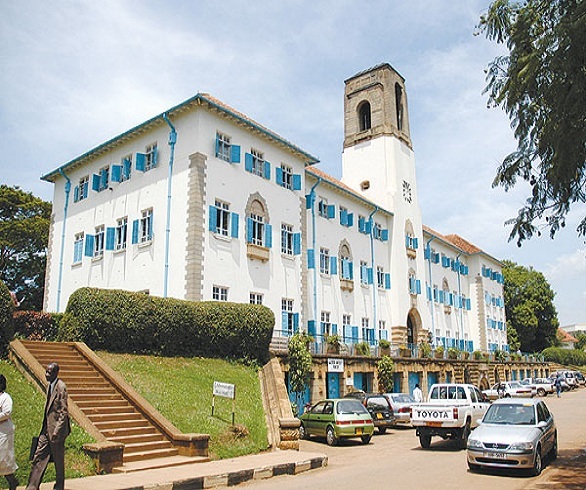 No Touching Graduation Fees – Makerere Students Set To Strike Over Fees Increment. slogan no touching graduation fees. which were held countrywide a few weeks back. Here is alist of the current amount of money to be paid by students. their salaries and working conditions. Previous articleGashumba And Brother granted Bail. Ugandans In Much Anticipation. Next articleHit-Maker Latinum Set For UACE National Exams.